Whatever you’re looking for, we’re sure you’ll find your next house among our range of beautiful new homes for sale dotted across Devon. 77 desirable 2, 3, 4 and 5 bedroom new homes on the edge of Landkey. A popular village near Barnstaple, North Devon’s principal town. 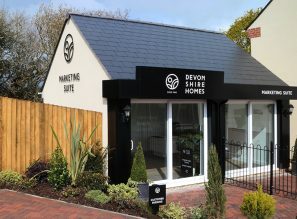 A collection of three, four and five bedroom homes in Bovey Tracey. All of our new homes for sale are built to the highest quality. We know that no one size fits all, so our properties range in size from single-bedroom apartments to large family homes. 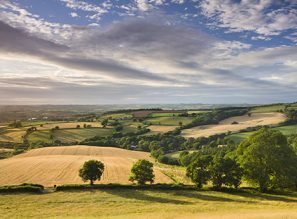 If you’re looking for your next property in this beautiful part of the country, you’re sure to find your perfect place amongst our range of new homes for sale in Devon and the West Country. 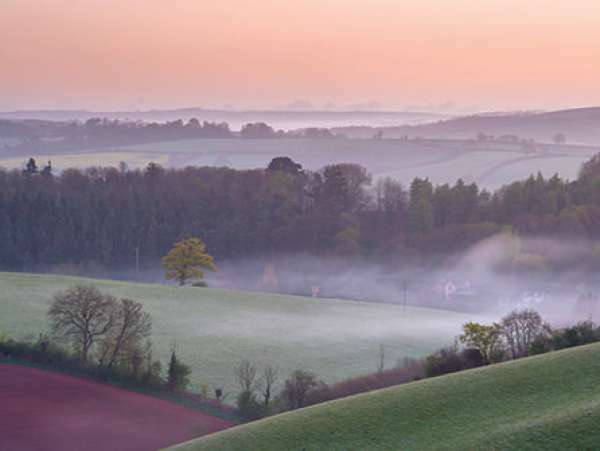 If it’s an idyllic West Country town you’re looking for, browse our properties on the Westaway Reach development. Situated in Pilton, on the outskirts of Barnstaple, the area boasts well-respected schools and easy access to transport links. 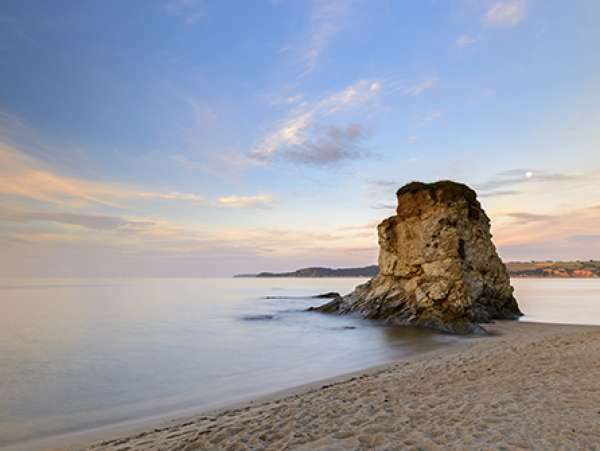 The two to four bedroom properties are perfectly placed to allow residents to enjoy all that North Devon has to offer; from coastal trails and water sports to traditional markets in nearby towns. Situated in a quintessential Devonshire setting, our new houses for sale at Ladywell Meadows, near Chulmleigh, lie midway between Exmoor and Dartmoor National Park. Chulmleigh itself is a Conservation Area and takes pride in its green, eco-friendly status. 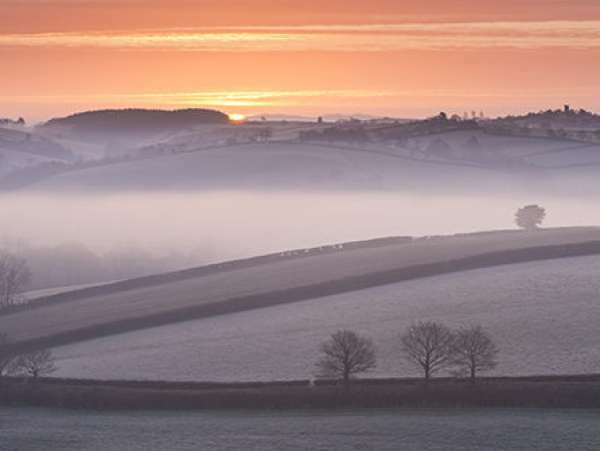 The world-famous Tarka Trail has its start point nearby, winding through 180 miles of countryside. For those looking for a slightly busier feel, our new homes for sale at Rivel’s Green are ideal. 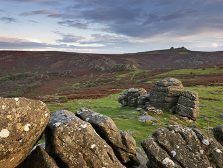 Well served by the M5, Exeter and Taunton are within easy reach, while nearby Tiverton Parkway offers direct trains to London. The town of Cullompton dates back to the Roman era and is home to some of the most exquisite architecture in the county. 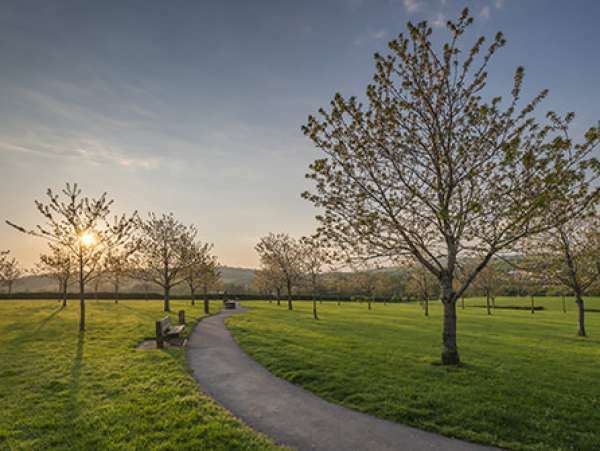 The Community Association Fields offer thirty-two acres of unspoilt parkland along the tranquil Culm riverside, providing a stunning recreation space in the area too. Whatever you’re looking for, we're sure you'll find your next house among our range of beautiful new homes for sale dotted across Devon.